Although Jetwing Lighthouse Club shares the same spa facilities with our family at Jetwing Lighthouse, we offer you the privilege of extended hours until 10 PM daily. 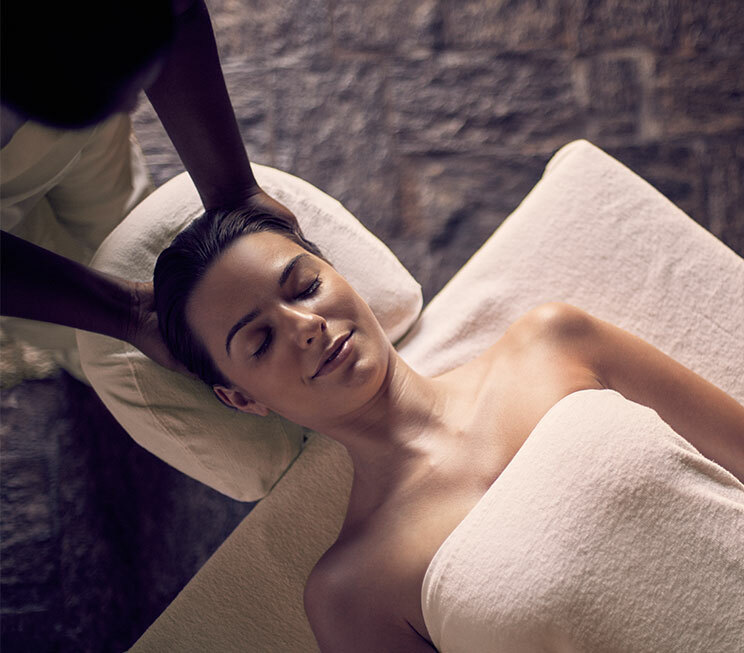 As an added pleasure of our exclusive hospitality, you may also enjoy a complimentary treatment of your choosing, from our extensive spa menu that includes rejuvenating massages, nourishing facials, moisturising wraps, signature therapies and more. 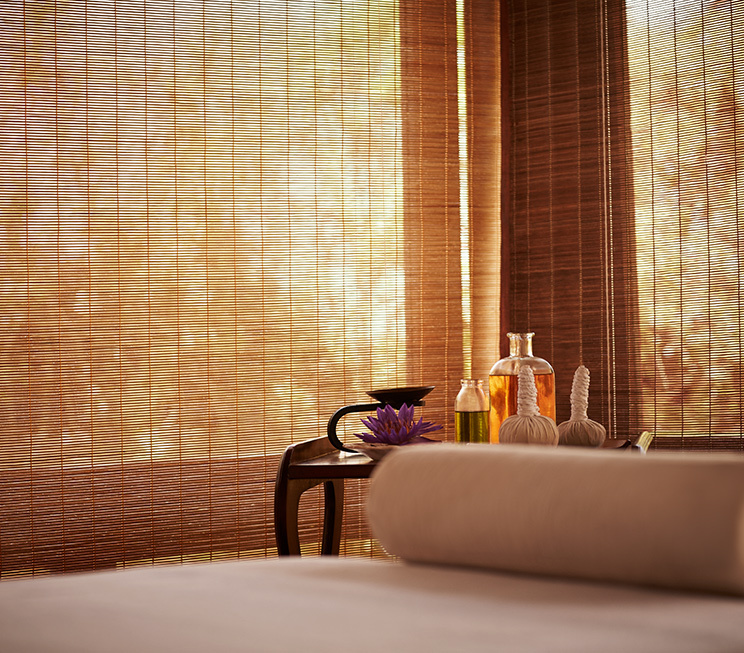 Unwind with our luxurious selection of massages inspired by a number of healing therapies from around the world. Reduce puffiness and dehydration around your contours with our dedicated anti-ageing therapy designed to refresh your eyes. Leave your skin refreshed and glowing with a range of revitalising facial treatments at Jetwing Lighthouse Club. 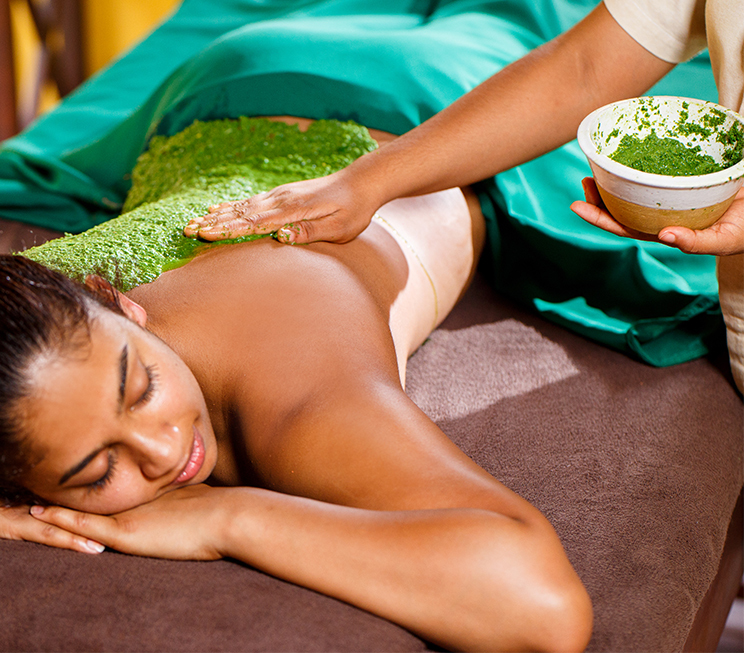 Choose from a selection of natural healing scrubs that nourish and moisturise your entire body. 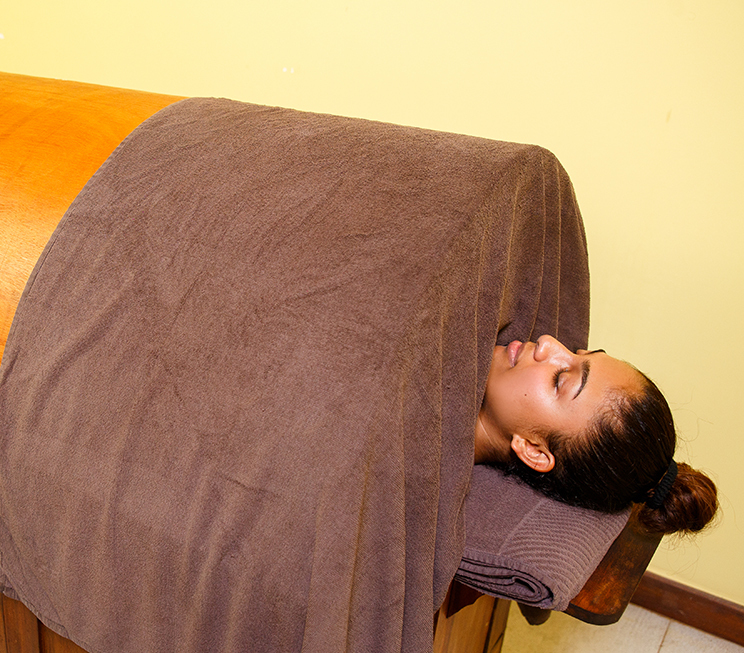 Detoxify your entire body in an all-natural healing process through a range of cleansing and moisturising wraps. Give your hands and feet a refreshing new look with beauty treatments designed to relax, rejuvenate and revitalise. 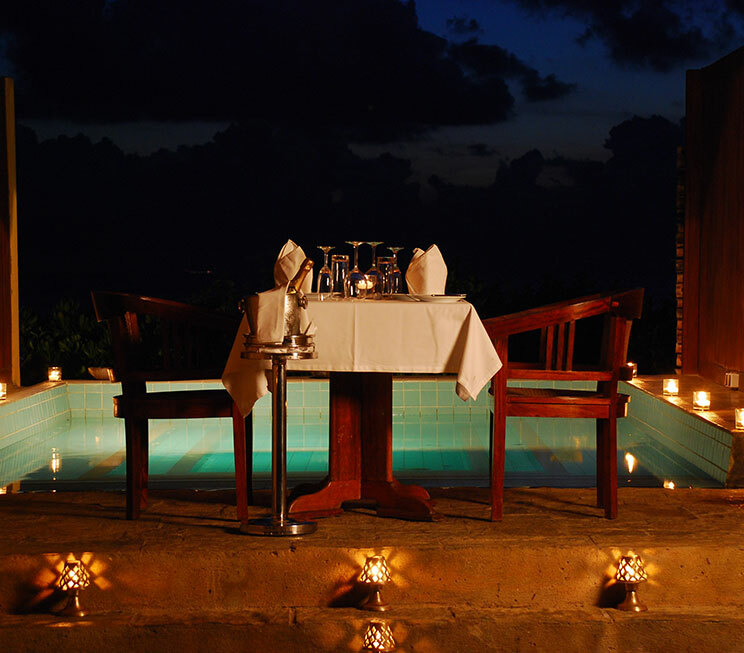 Indulge in several therapies designed especially for Jetwing Lighthouse, including romantic couples’ experiences on your tropical honeymoon. Design your coastal holiday with specialised programmes that last up to 5 days, conducted by our trained spa therapists. 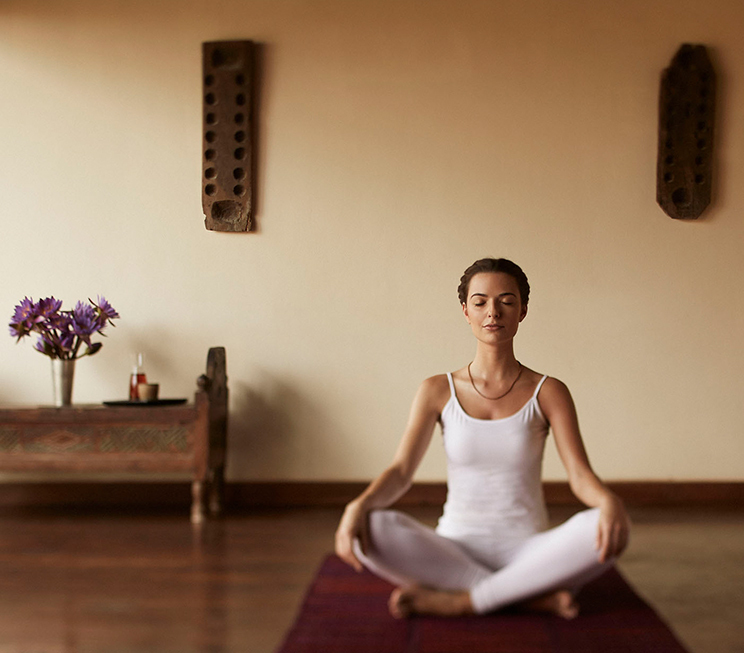 Unwind with holistic programmes designed with the ancient healing wisdom of Ayurveda. 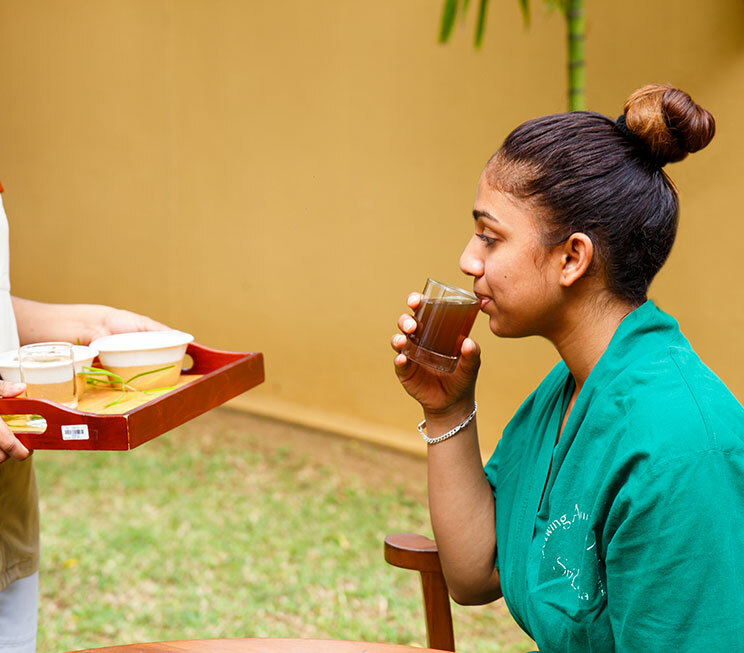 Treat your body to a specialised detoxification or weight loss programme in the care of our trained therapists. 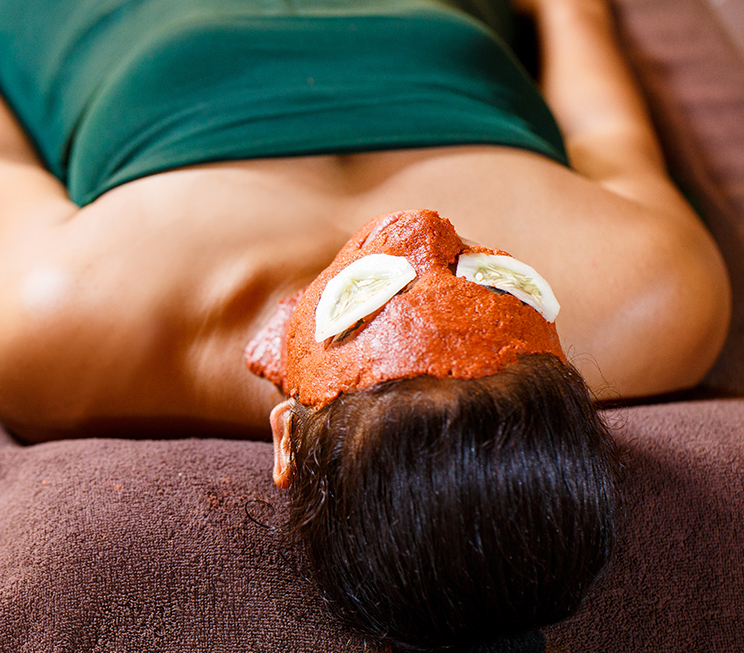 Harness centuries of ancient healing wisdom with a range of Ayurvedic treatments that revitalise your mind, body, and soul.